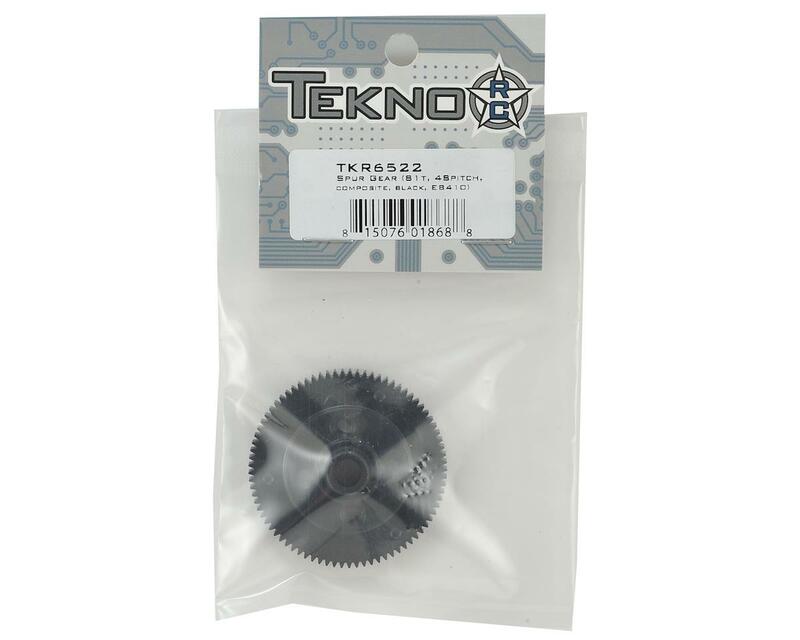 Tekno RC EB410 Composite Spur Gear. 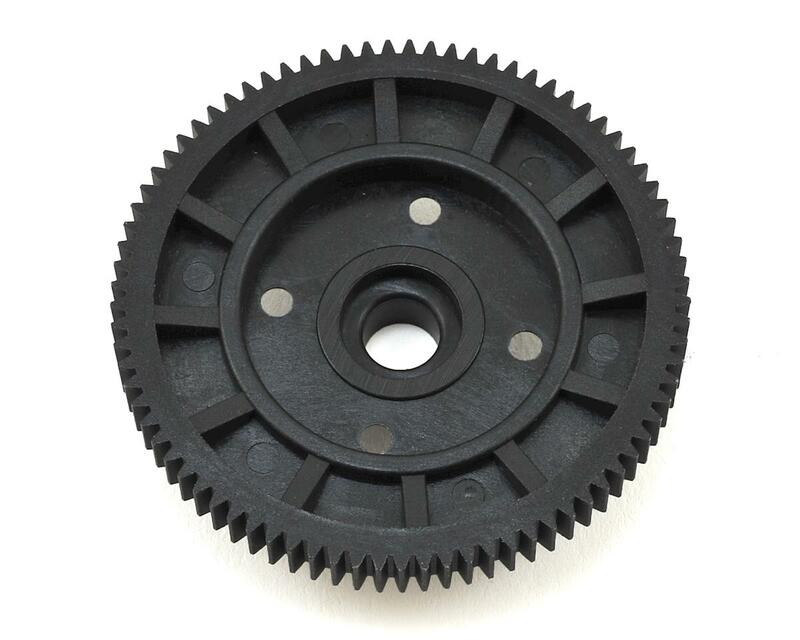 This is the replacement 81 tooth spur gear for the Tekno EB410 4wd buggy. Package includes one spur gear.